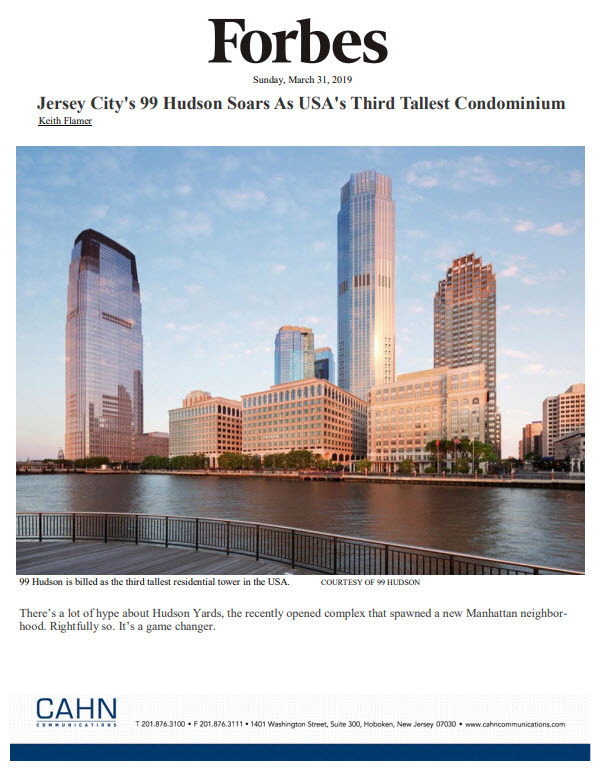 New Jersey’s Hudson River Gold Coast is booming with new residential development and our clients are right in the heart of it all. Check out Curbed NY’s recently posted Hudson River waterfront development map to see where the Gold Coast’s most prominent multi-family buildings are rising. With all the activity happening along the Manhattan side of the Hudson River—the World Trade Center, Hudson Yards, and the like—it can be easy to forget that there’s a slew of construction projects happening on the other side of the water.